Technology Services of Iowa, LLC: Cool HDTVs aren't just for Dads! Cool HDTVs aren't just for Dads! 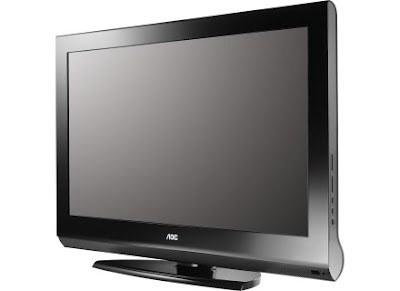 Cool HDTV’s aren’t just for Dads! Find value on great gifts for all the Moms in your life at your Kalona RadioShack!